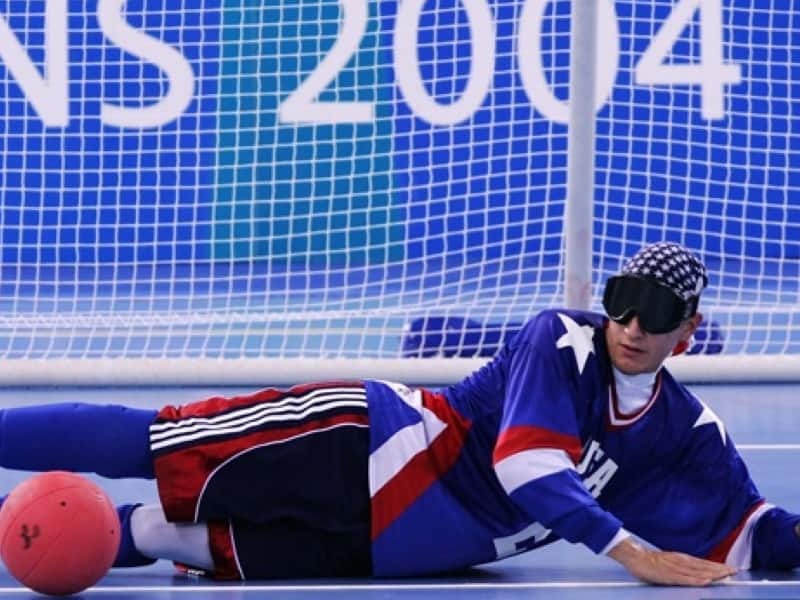 Goalball tournaments have been staged at the Paralympic Games since 1976. Goalball is a team sport designed specifically for blind athletes, originally devised in 1946 by the Austrian Hanz Lorenzen and German Sepp Reindle as a means of assisting the rehabilitation of visually impaired World War II veterans. Participants compete in teams of three, and try to throw a ball that has bells embedded in it into the opponents’ goal. Teams alternate throwing or rolling the ball from one end of the playing area to the other, and players remain in the area of their own goal in both defense and attack. Players must use the sound of the bell to judge the position and movement of the ball. Games consist of two 12-minute halves (formerly 10-minute halves). Eyeshades allow partially sighted players to compete on an equal footing with blind players. Eyepatches may be worn under eyeshades to ensure complete coverage of the eye, and prevent any vision should the eyeshades become dislodged. 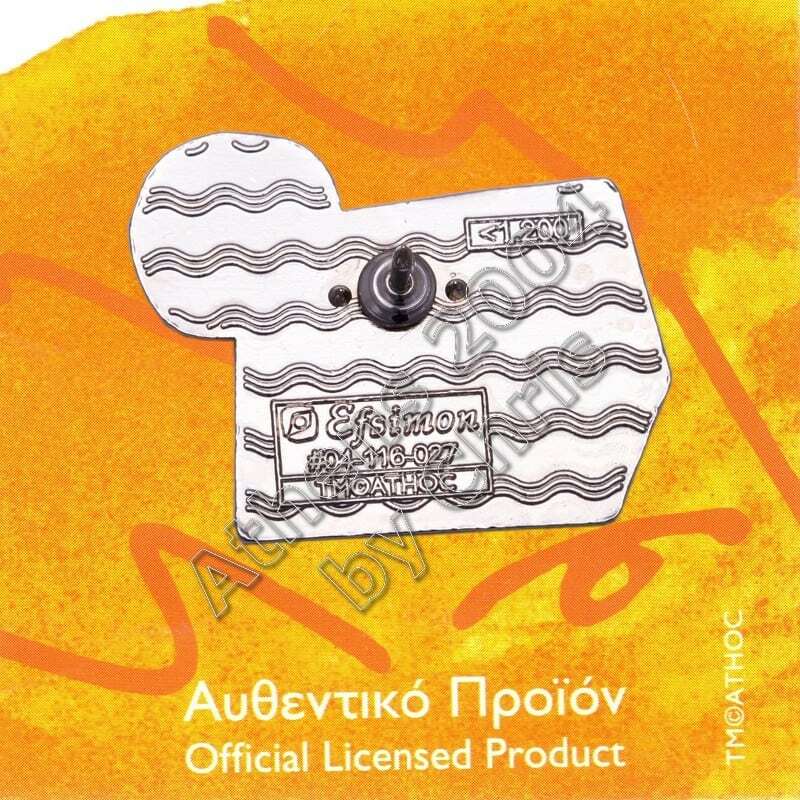 A total of 1567 medals were awarded during the Athens games: 519 gold, 516 silver, and 532 bronze. China topped the medal count with more gold medals, more silver medals, and more medals overall than any other nation. 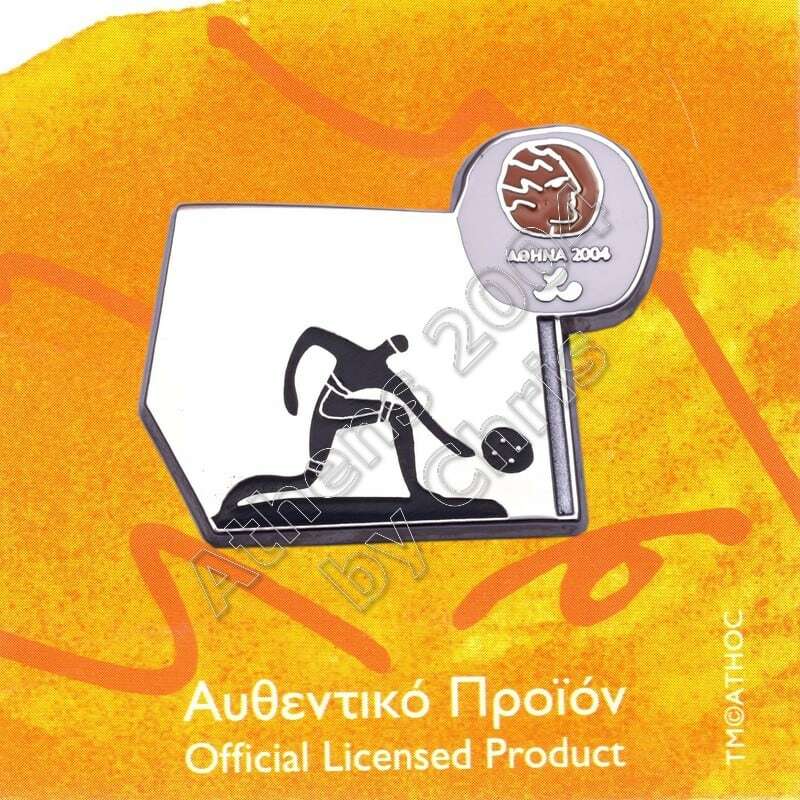 The 2004 Summer Paralympics included 19 sports. New events featured in the Games were five-a-side blind football, women’s sitting volleyball, and quads wheelchair tennis.